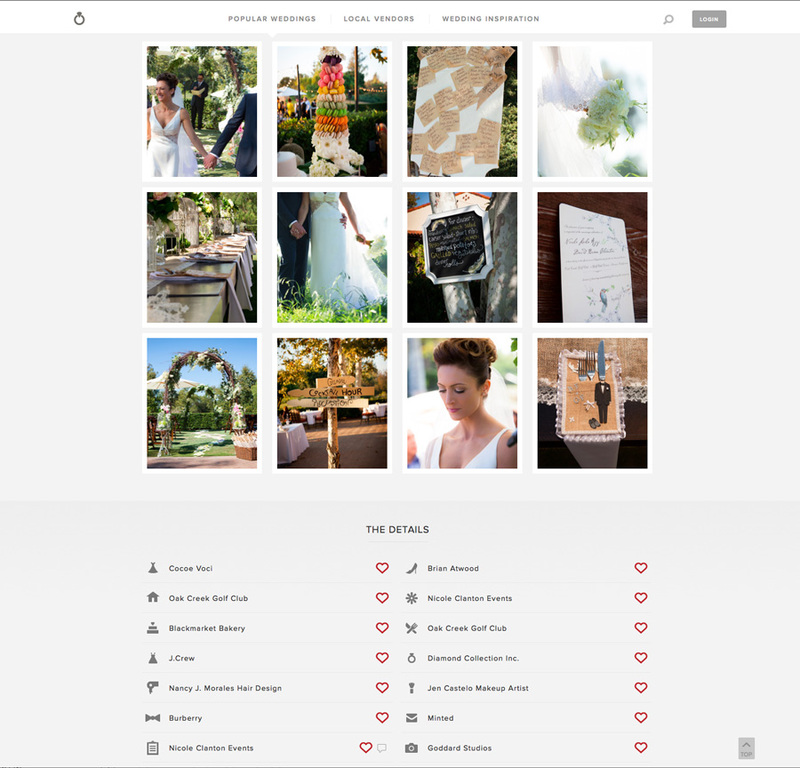 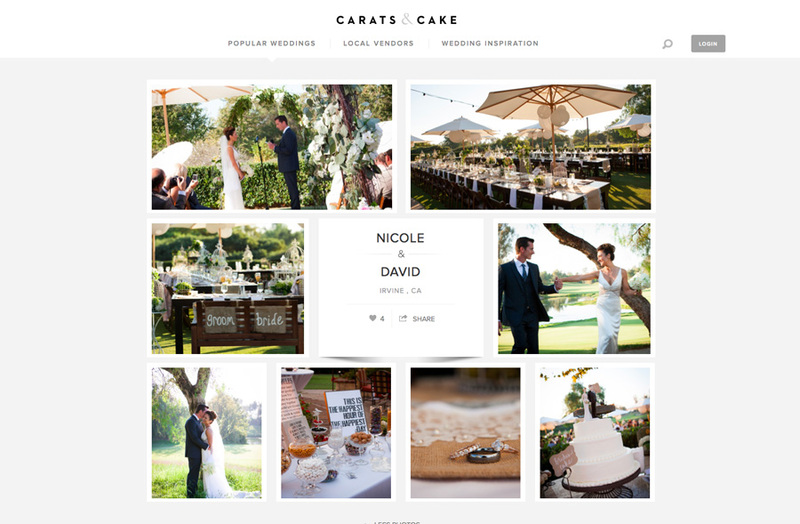 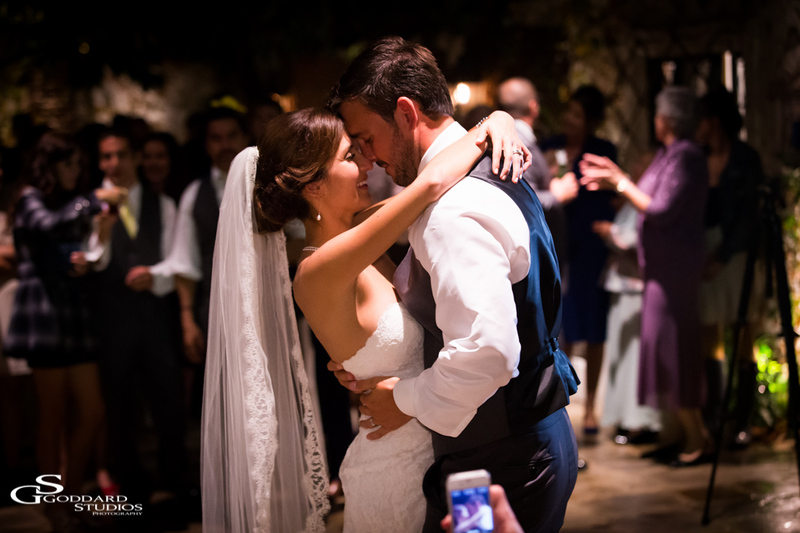 This entry was posted in Weddings and tagged Anna Goddard, Collin Goddard, Oak Creek Golf Club Weddings, South Orange County Wedding Photographers, Weddings In Irvine California on February 7, 2014 by AnnaGoddard. 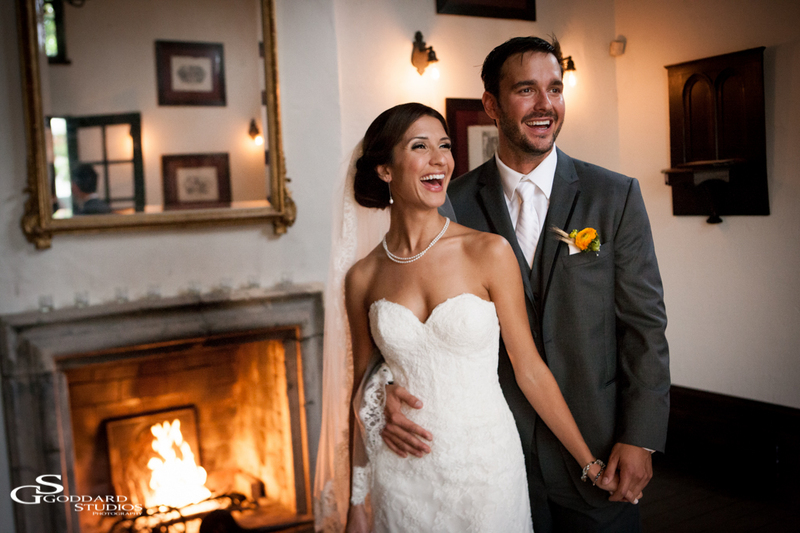 This entry was posted in Weddings and tagged Anna Goddard, Collin Goddard, Collin Goddard Photography, Goddard Studios Weddings. 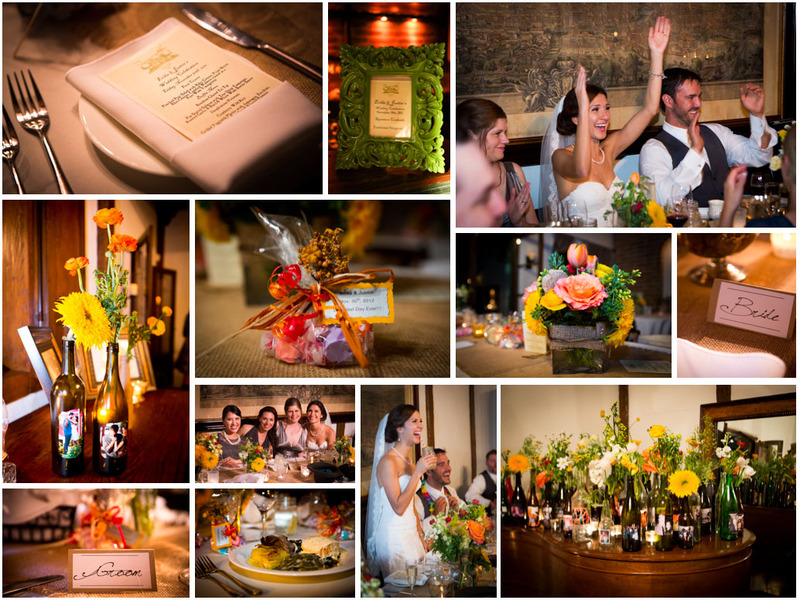 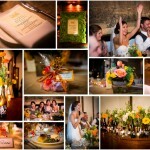 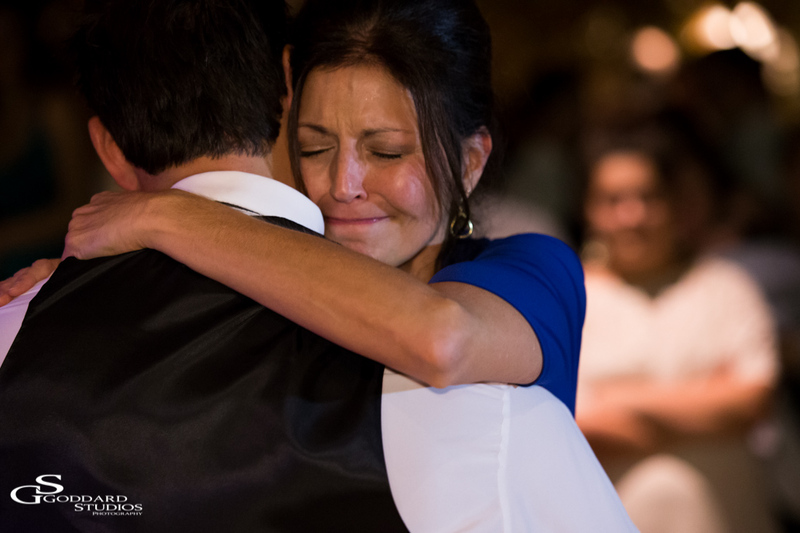 Rustic Weddings, Goddard Studios. 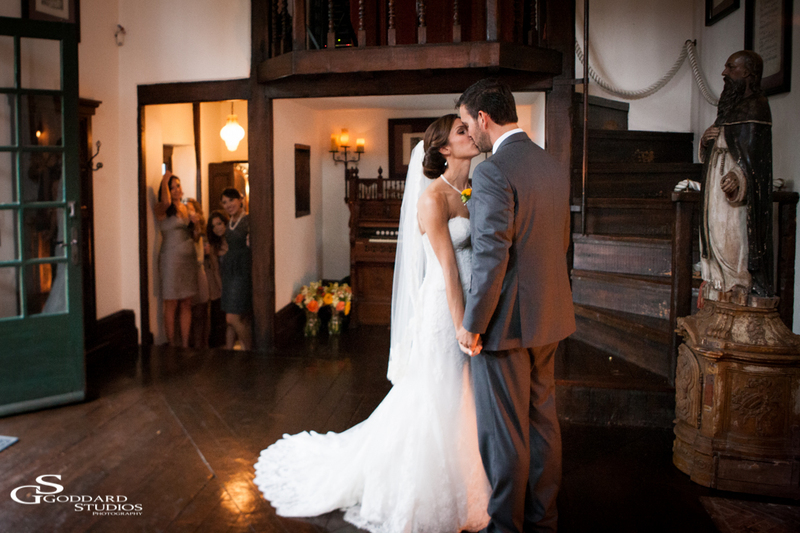 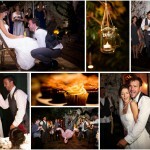 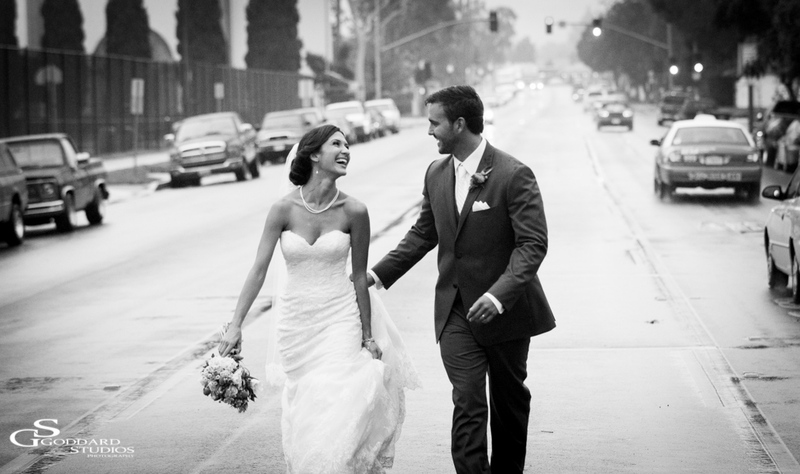 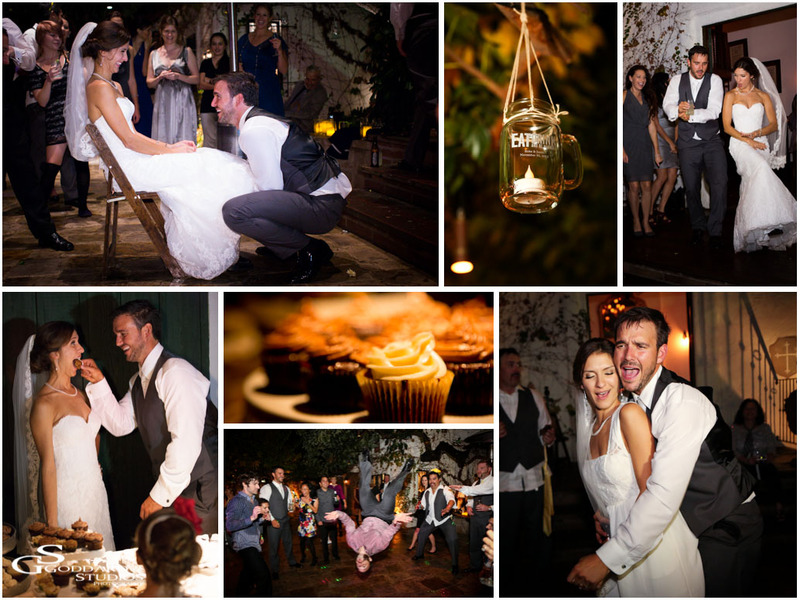 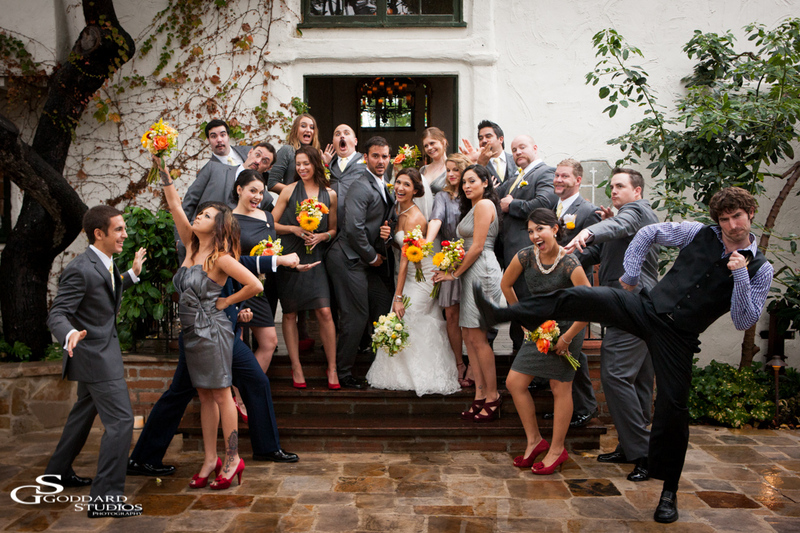 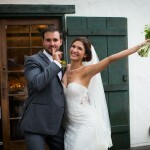 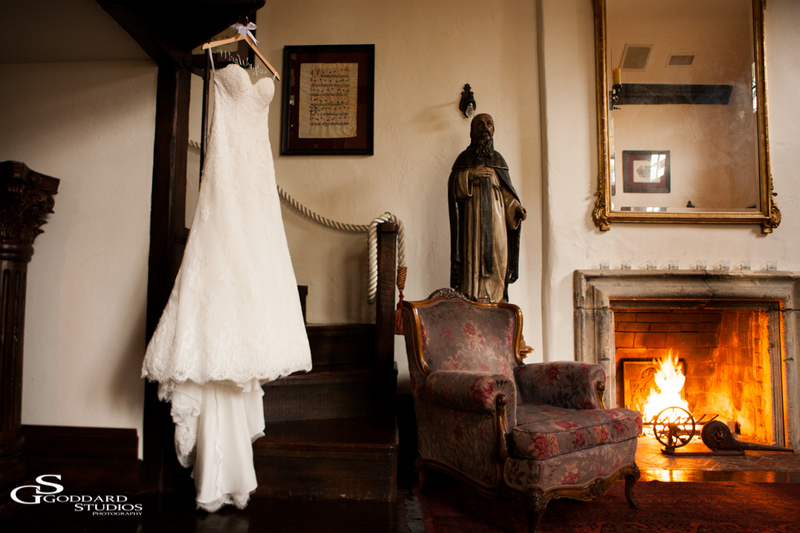 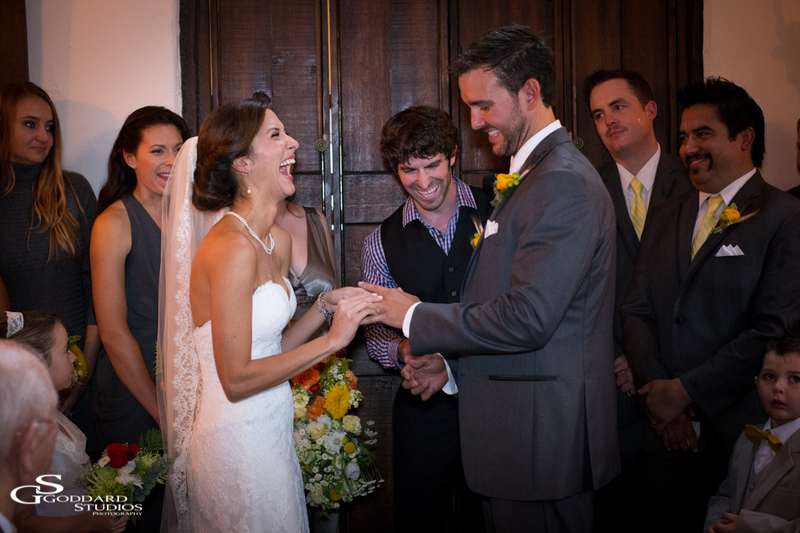 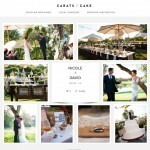 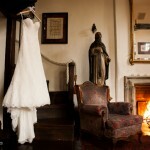 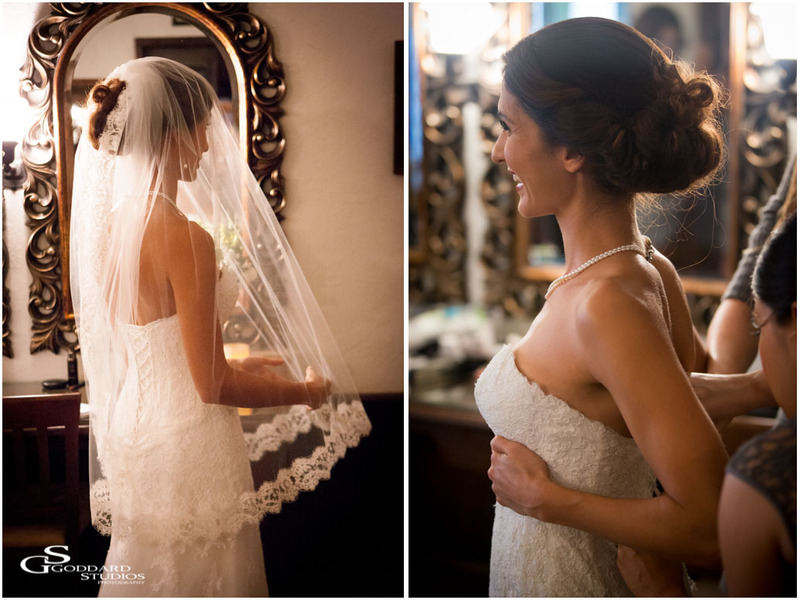 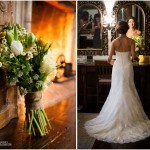 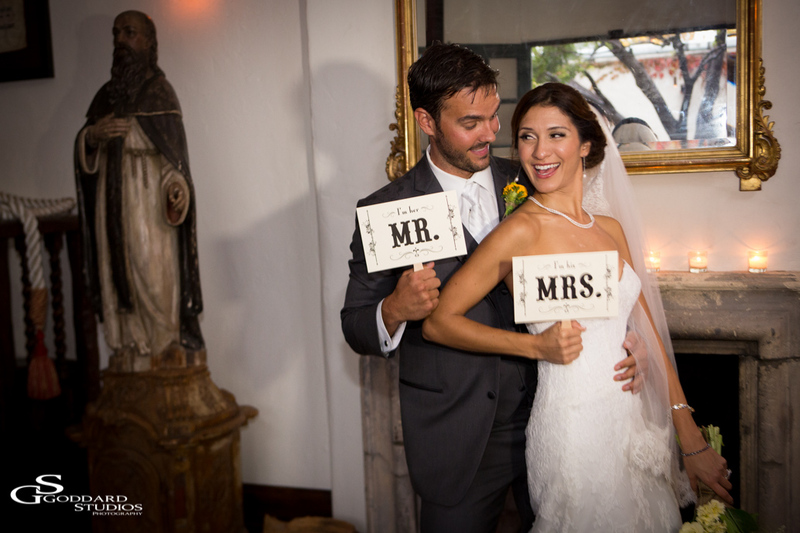 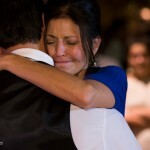 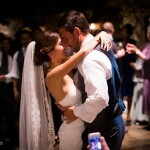 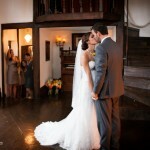 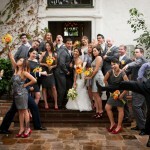 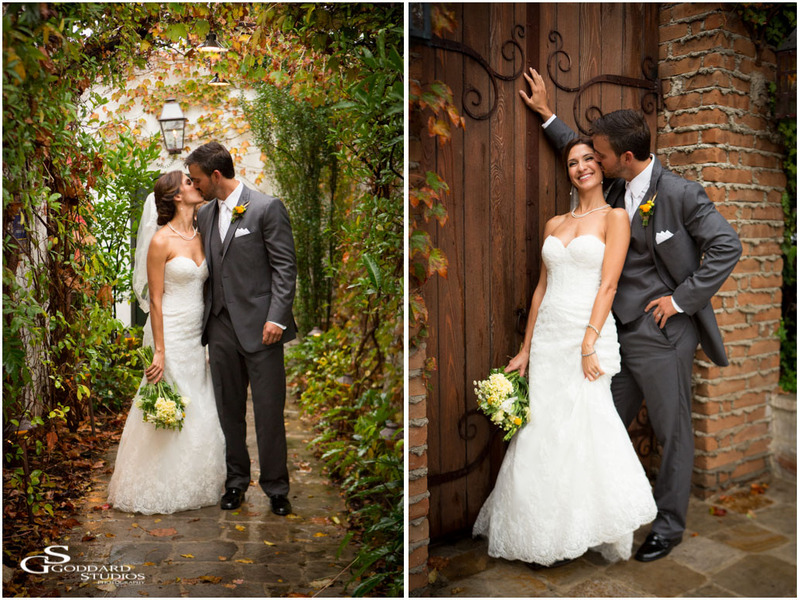 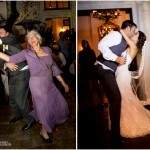 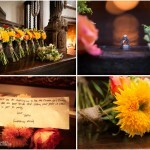 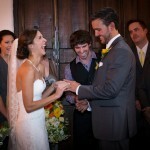 The Villa SJC Weddings, Laguna Beach Wedding Photographer. 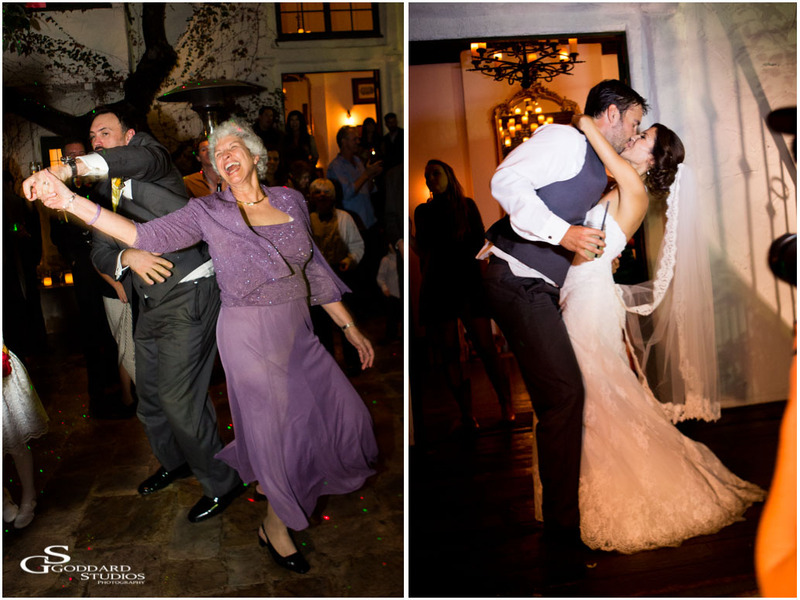 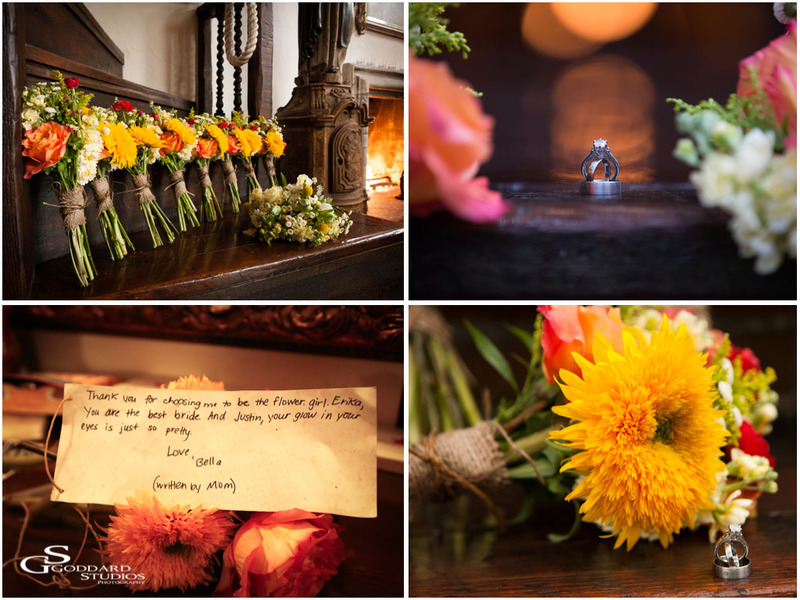 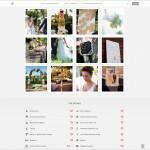 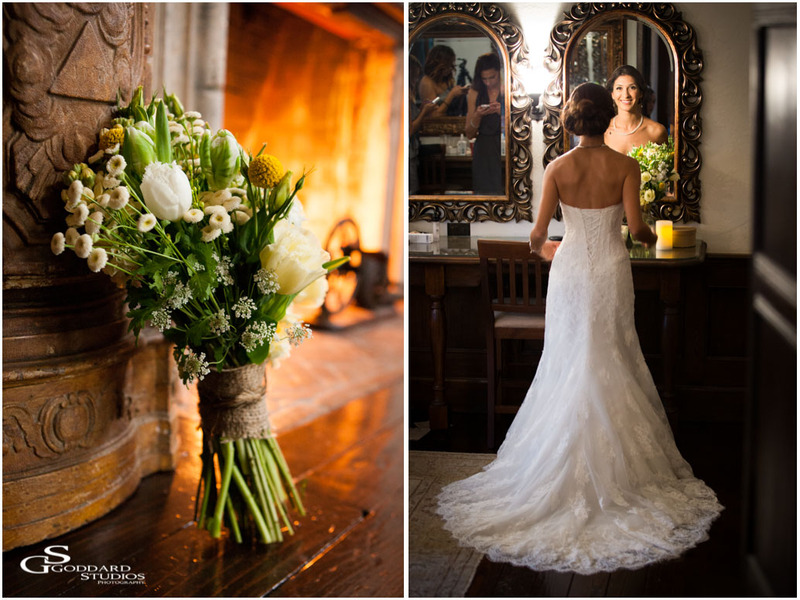 Anna Goddard Photography, ORange County Wedding Photographer, The Villa San Juan Capistrano Weddings on March 3, 2013 by AnnaGoddard. 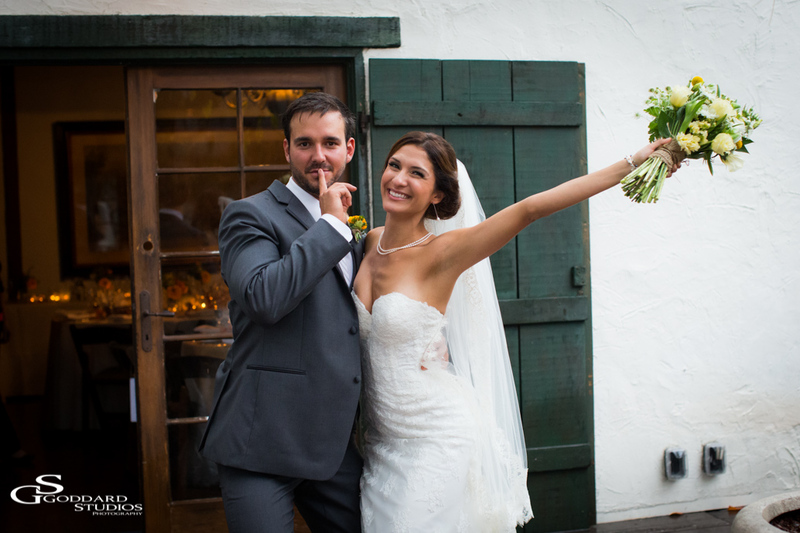 We specialize in weddings, kids, teens, men/women, family portraits, fashion, Headshots, and advertising and are based out of beautiful Laguna Beach, California. 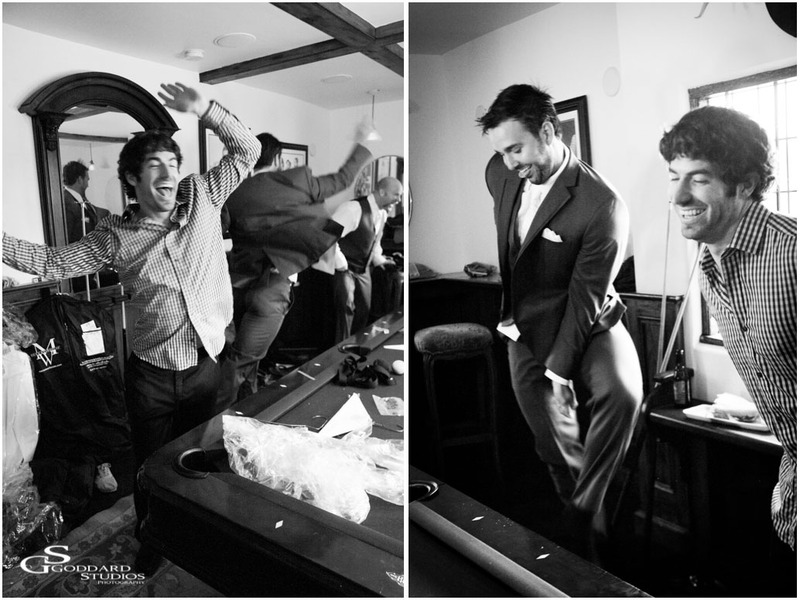 This entry was posted in About Me and tagged Anna Goddard, Anna Goddard Photographer, Anna Goddard Photography, Collin Goddard, Goddard Studios, Laguna Beach Children Photographer, Laguna Beach Wedding Photographer on December 31, 2012 by AnnaGoddard.